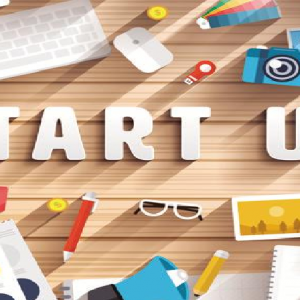 …So, What Exactly Is A Startup? What Is Your Tweet Worth In Naira? NairaTweet Has An Answer. Get Paid Too.